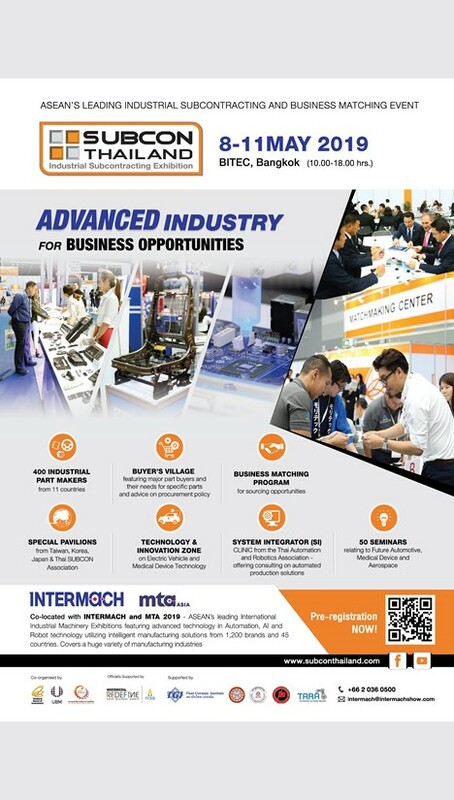 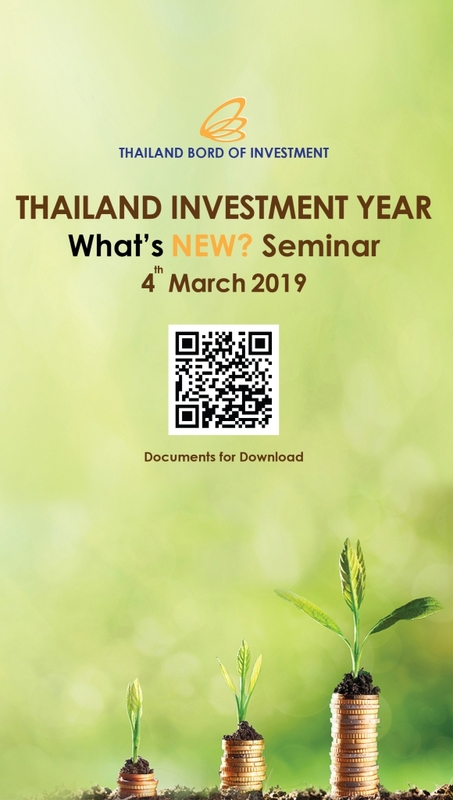 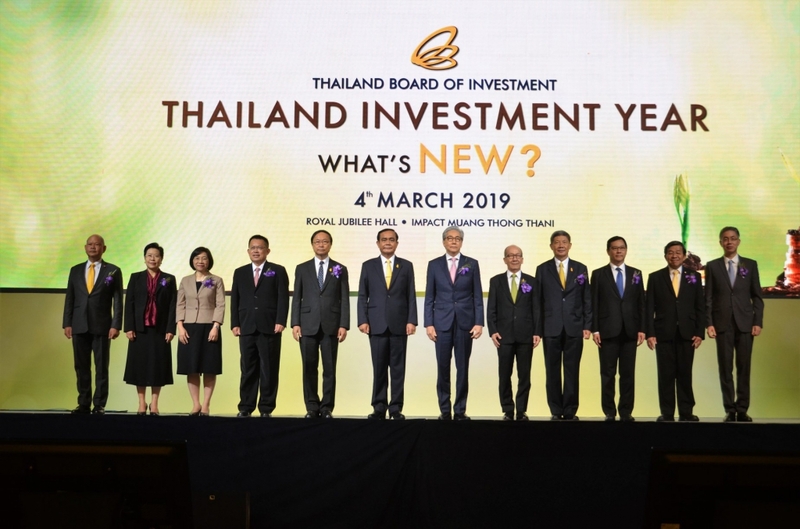 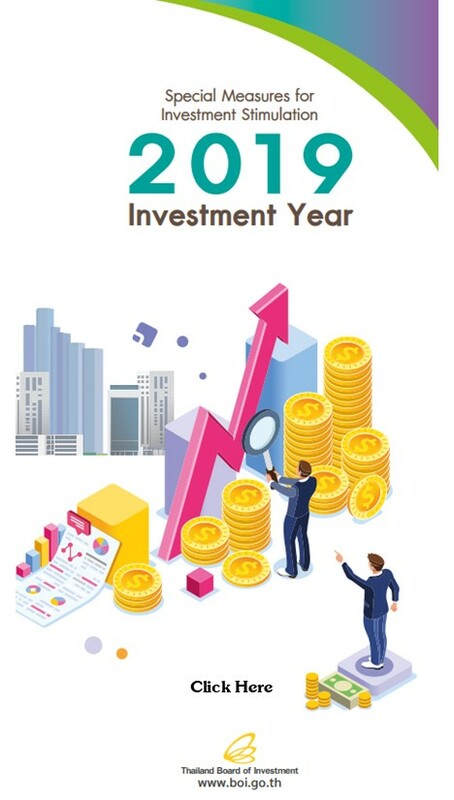 Speaker Presentation "Thailand, Taking off to New Height"
March 4, 2019 – BOI organized the seminar “Thailand Investment Year – What’s New?”, aimed at sharing BOI’s comprehensive support measures and investment support from various government agencies, at Impact Muang Thong Thani. 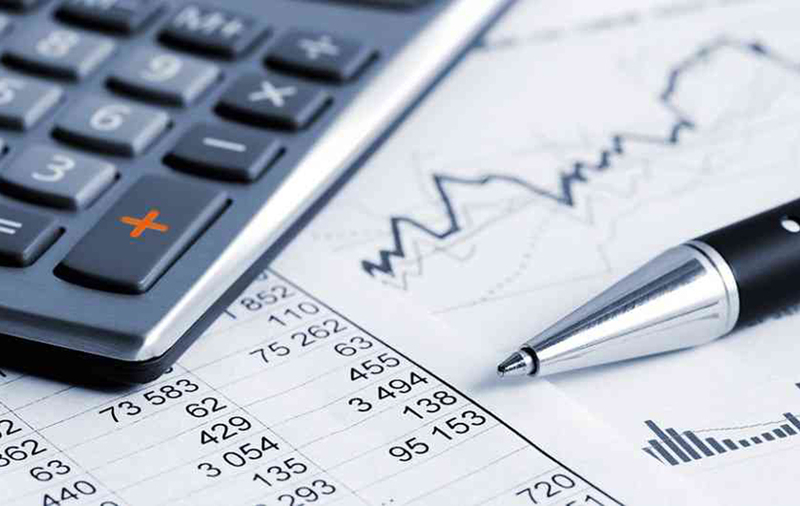 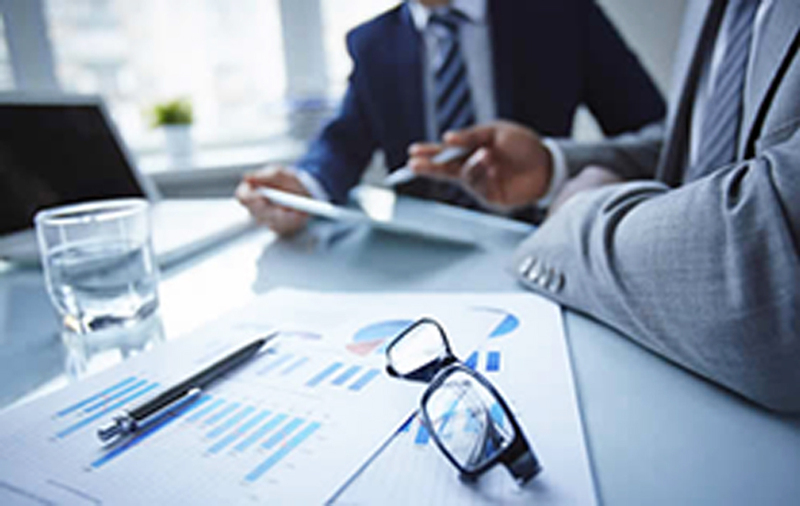 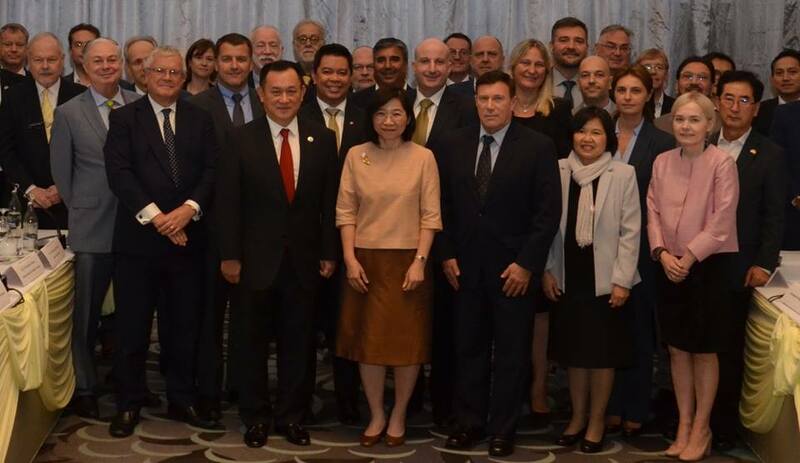 BOI Secretary General has a consultative meeting with Joint Foreign Chambers of Commerce in Thailand (JFCCT). 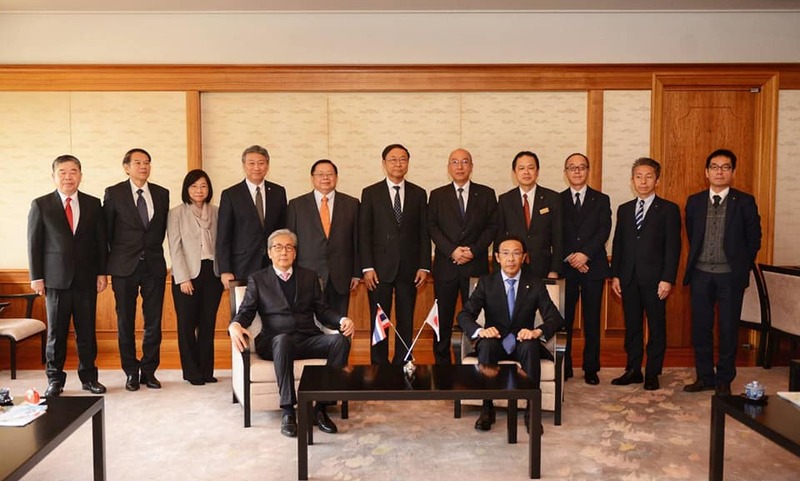 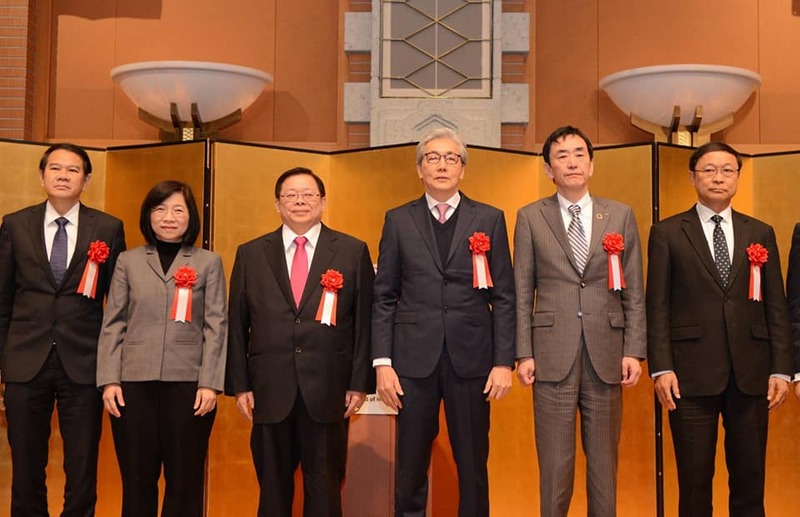 Mr. Somkid Jatusripitak met with Mr. Takatoshi Nishiwaki, the Governor of Kyoto Prefecture and discussed with senior executives of Japanese companies on investment opportunity in Thailand, especially in the EEC area. 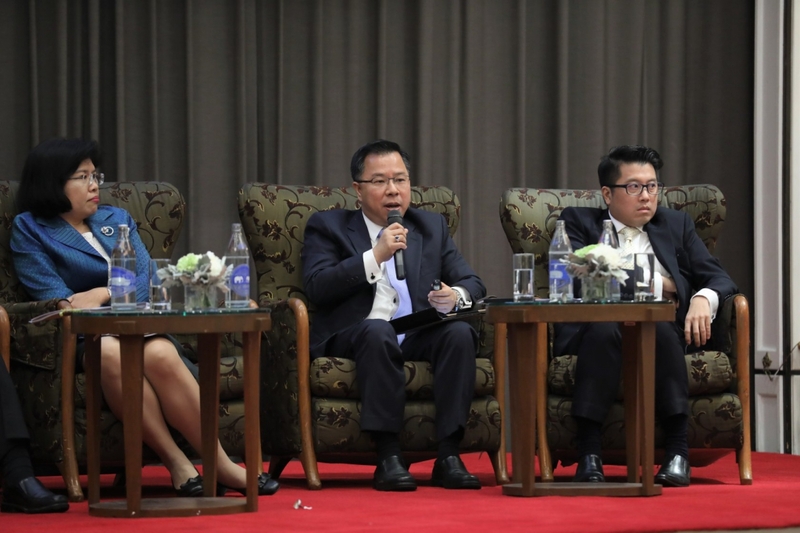 Mr. Narit Therdsteerasukdi, Deputy Secretary General of BOI participated High Level Panel Discussion in the 2nd official meeting of France-Thailand Business Forum.